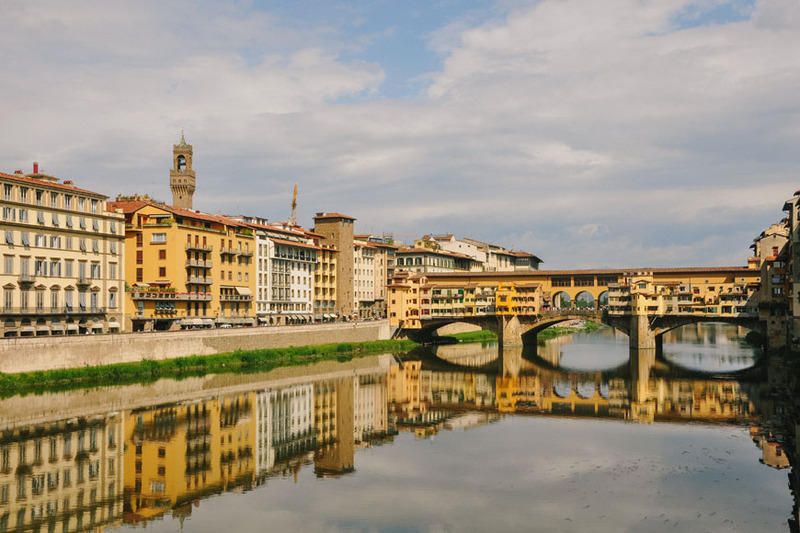 Experience the most delicious and beautiful food and wine regions of France on this ultimate 11-day all-inclusive vacation, the ideal food lover’s French road trip. Experience with all of your senses Provence, Lyon, the Northern Rhone Valley, Burgundy, some of the most beautiful villages in the world, and then sip Champagne in its homeland surrounded by the lush, rolling vineyards of the region. Stay in deluxe boutique hotels. 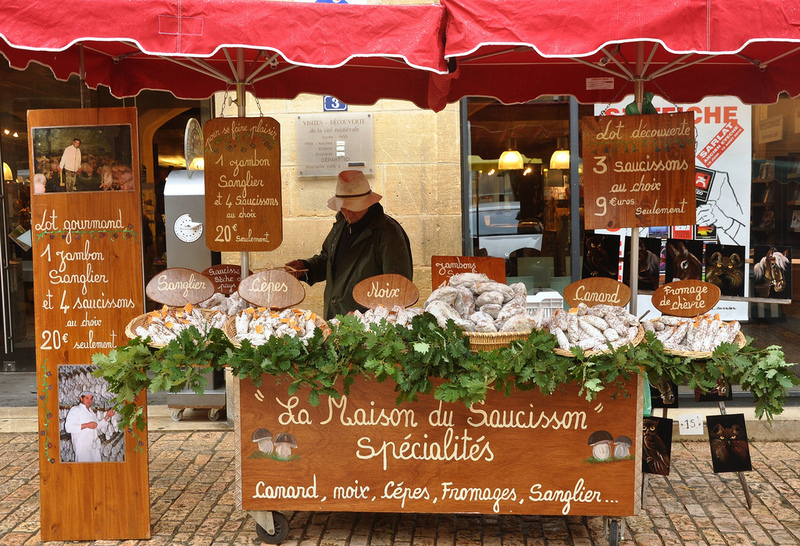 Experience the magic of Christmas in France on this 7-day/6-night Alsatian Christmas markets vacation. Stay in a 4-star hotel in the very center of Strasbourg. 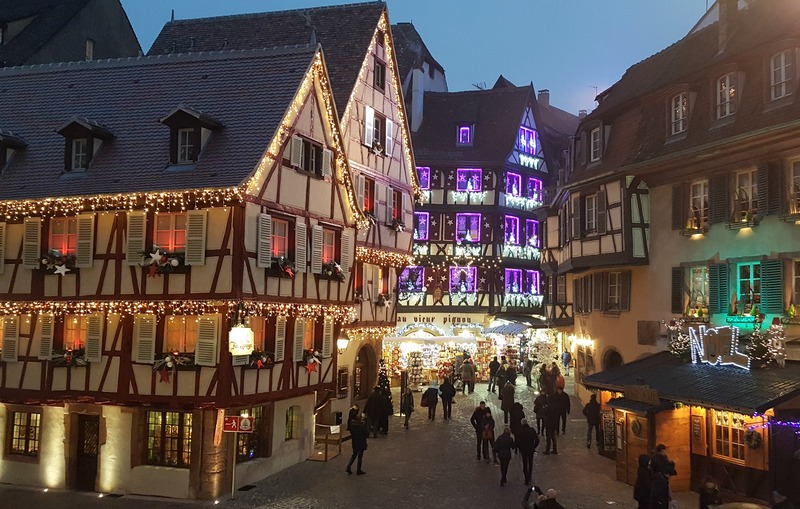 Visit Christmas markets in Colmar, Strasbourg and in the most beautiful villages in Alsace during your all-inclusive, small-group vacation. Spend a glorious week of food and wine in Venice, Italy on this Venice cooking vacation. 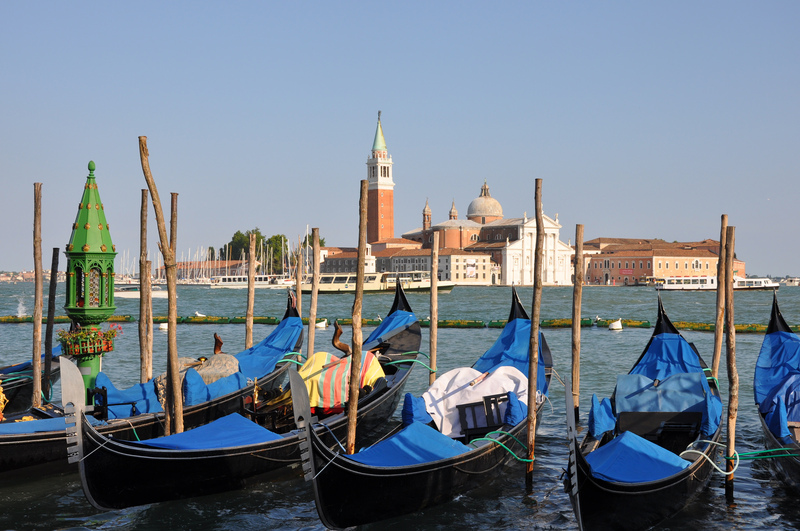 This is an all-inclusive package with a 6-nights' stay in a private luxury Venetian palazzo right in the center of Venice. 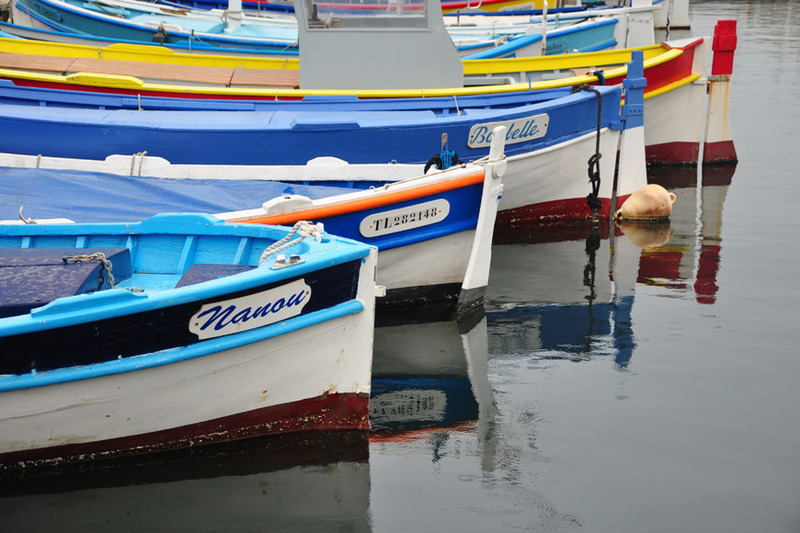 It is a perfect vacation for food and wine lovers and Italy culture enthusiasts.